Loving your liver can’t be over-emphasized. 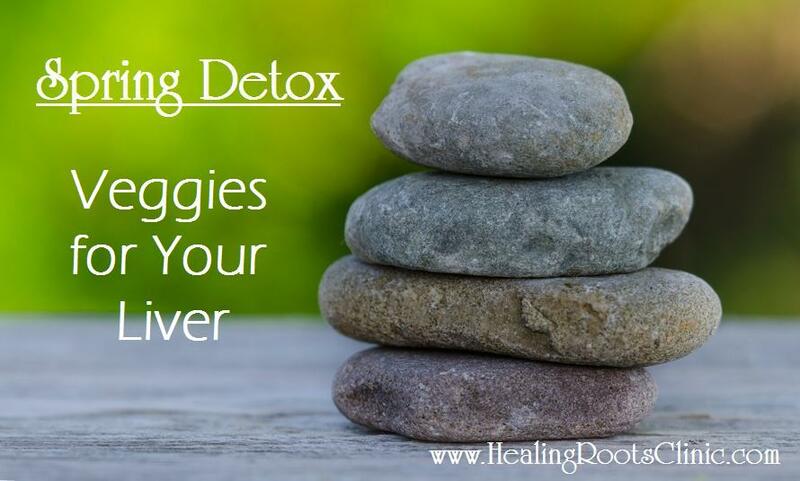 It is a major site of detoxification in your body, and, if you read the first post in this Spring Detox Series (Does Everyone Really Need to Detox? ), you know our world gives the liver quite a workout. One easy way to love and support your liver is to eat brassica vegetables daily. 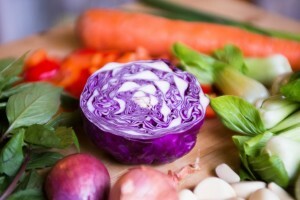 Vegetables in the brassica family support both Phase I and Phase II detoxification in the liver. Phase I and Phase II detox are steps the liver takes to modify fat-soluble chemicals in order to make them easier for the body to eliminate. These chemicals include both toxins from the outside and also chemicals our bodies make naturally, like hormones. Wondering how to get in 3 cups daily? It really isn’t as hard as it sounds. Add some baby bok choy or arugula to a smoothie. Cabbage and mustard greens both make good additions to stir frys. 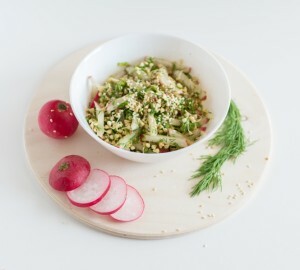 Slices of radishes, turnips, and kohlrabi can all be dipped in hummus. You can even squeeze in a serving at breakfast if you saute boy choy, kale, collard greens, or kale and eat them with eggs or a savory oatmeal… like this Egg- & Kale-Topped Oatmeal! This entry was posted in Detox, Natural Medicine, Nutrition, Nutritious Recipes and tagged detox denver colorado, Detox Liver Denver Colorado, Detox Veggies Denver Colorado, natural medicine denver colorado, naturopath doctor denver colorado, Veggie Liver Naturopathic Doctor Denver Colorado. Bookmark the permalink.